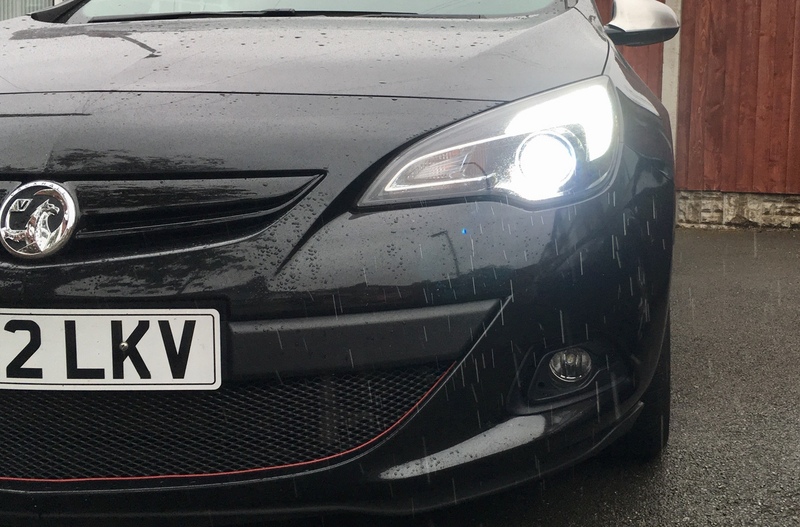 I recently purchased a 12 plate GTC but have found that the headlights are terrible. Before I found this site I had a look on a few sites, put in my number plate and used the info they said to buy new bulbs. I've been having a look around but am having trouble finding what would be a decent replacement bulb for it to give me better vision at night. I'm just looking for something that would be straight swap if possible. I'm sure someone with GTC will be along soon with some links. Although I think most fit HID kits to them, I'm also starting see LED bulbs being fitted also. H2Racing 1 Pair Replace Halogen HID Xenon Fog Light Bulbs LED Headlight 9012 6000K Extremely Bright CSP Chips HIR2 Headlight Conversion Kit 50W 8000Lumens Low Beam without Canbus You are not allowed to view links. Register or Login to view. Just be aware they’re quite a tight fit to get the rear cover back on. Did these LEDs cause any dash warnings? (5:th-Dec-2018, 06:09:15)monkeyass Wrote: You are not allowed to view links. Register or Login to view. Did these LEDs cause any dash warnings? No mate, I haven’t had any errors. Current time: 25:th-Apr-2019, 07:32:16 Powered By MyBB, © 2002-2019 MyBB Group.